Today saw the release of RightFax 10.5 Feature Pack 1, adding some truly unique and powerful features to the already fully packed RightFax 10.5. 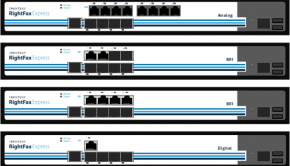 Just like the addition of the RightFax Internet Connector in RightFax 10.5, this new Feature Pack revolutionises the RightFax product with the introduction of RightFax Connect. RightFax Connect is outsourced telephony for your RightFax server. It is a cloud-based communication tool which is used to send and receive faxes from your RightFax server, without traditional telephone lines. 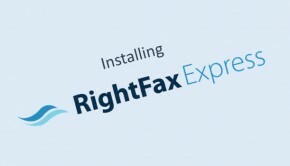 By extending delivery to and from the cloud, RightFax Connect provides flexibility and agility to your RightFax fax server. 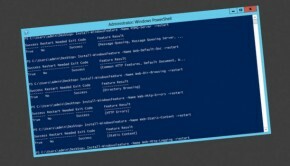 Windows Server 2008 R2 cluster environments. Windows 2008 R2 Remote Desktop Services. Support for Microsoft Lync Server 2010. 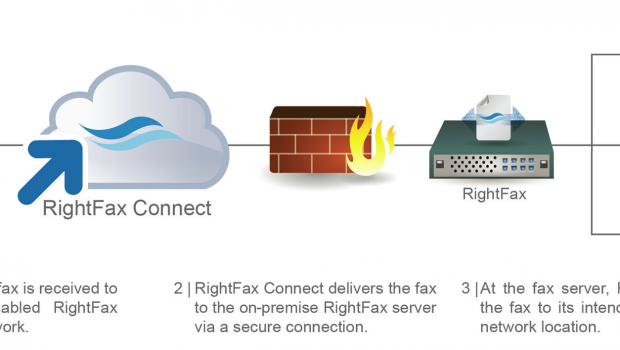 RightFax Connect can be used as an alternative to on-premises phone lines. Dialogic Brooktrout SDK 6.5.7 is included in this release. 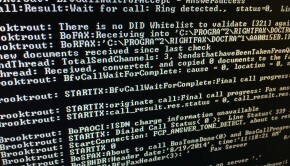 Downed DocTransports release their RightFax OEM Fax over IP channel licenses for use by other DocTransports. Administrators can set group-level options for processing faxes with the RightFax XML Generator module. Users can view fax status & approve faxes from Microsoft Outlook. Requires RightFax Connector for Microsoft Exchange. RightFax Connector for SAP – Increase the inbound and outbound fax functionality of SAP with a newly built and certified SAP connector written using the SAP NetWeaver SDK.